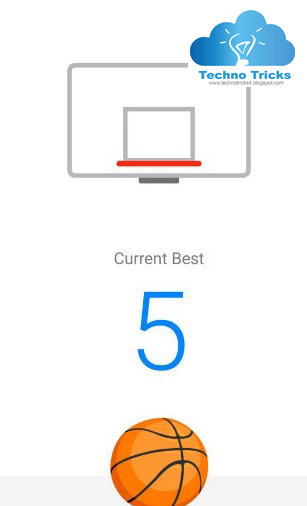 Facebook Messenger might not be your number one communication app, but a fun Easter egg could have you using it more than ever.Hidden in plain sight on Facebook's Messenger app is a mini game of basketball.send them a basketball emoji and get shooting hoops. Go for a high score and enjoy the emoji that make scoring or missing almost as fun as each other. When you're done, your score will be displayed in the chat window, ready for abuse from your mate who might feel scorned you're playing instead of chatting. Of course they have the option to play too.Sharing the game is as easy as sending the basketball emoji and telling the person at the other end to click it to play. If they have issues be sure to tell them to update the app to the latest version. You will then be alerted as to how many points the person you shared it with has managed to get, so get ready to get competitive. Let us know your high score in the comments below.